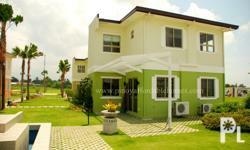 LINDEN HOUSE MODEL, SINGLE ATTACHED WITH LINEAR PARK , AS LOW AS 13K MONTHLY!! 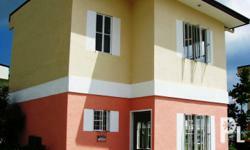 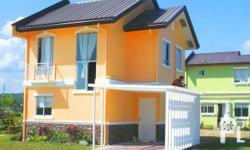 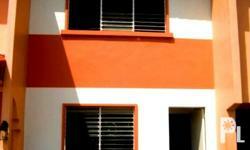 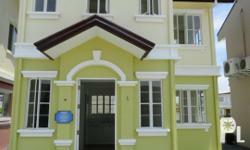 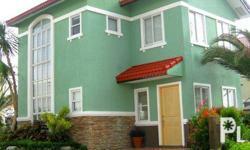 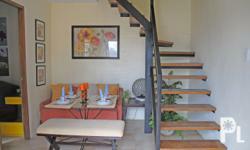 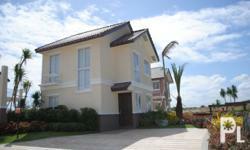 SINGLE ATTACHED HOUSE AND LOT,MAPLE HOUSE MODEL, AS LOW AS 17k MONTHLY!! 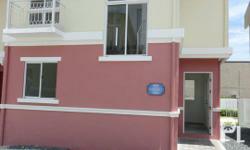 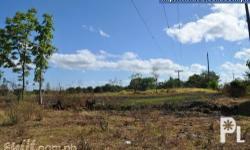 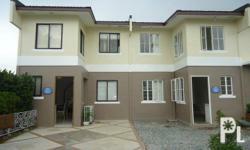 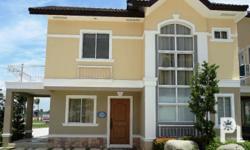 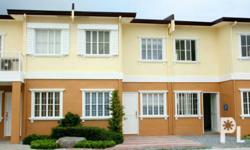 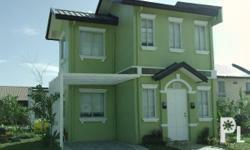 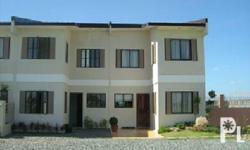 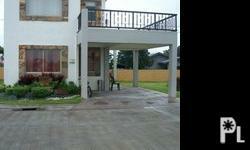 Rent to Own Homes in Imus Cavite! 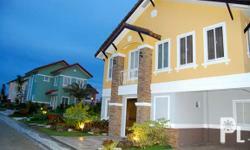 No Down Payment only 3k! 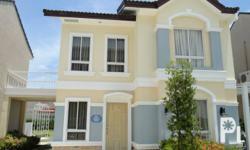 Rent to Own House! 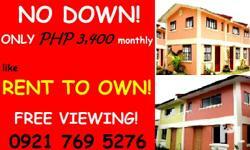 No Down at Imus Cavite only 4k! 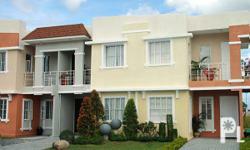 Mabilis ang Lipat!